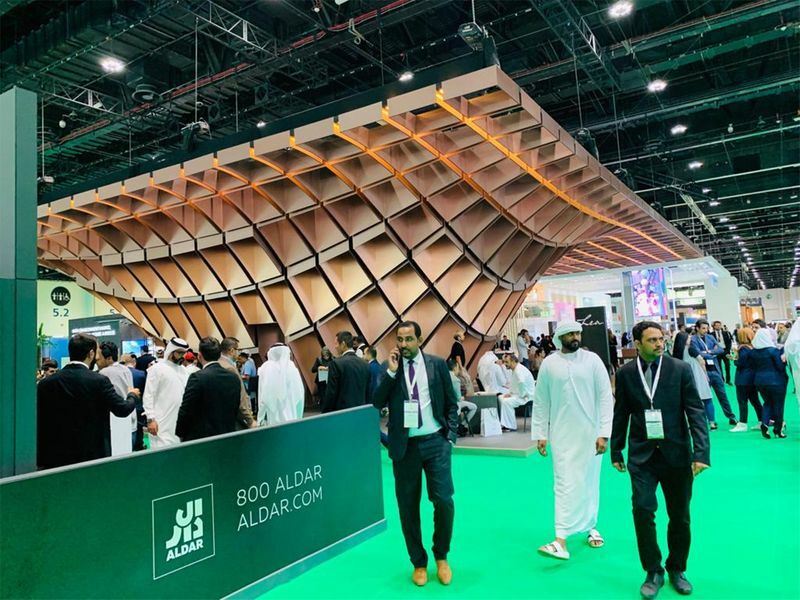 Abu Dhabi: Cityscape Abu Dhabi opened on Tuesday with more than 60 national, regional and international developers and suppliers taking part in the three day event being held at the Abu Dhabi National Exhibition Centre (ADNEC). The event was inaugurated by Shaikh Hazza Bin Zayed Al Nahyan, Deputy Chairman of Abu Dhabi Executive Council. Cityscape Abu Dhabi takes place as the government announces measures to boost the Emirates’s economy with the $13.6 billion economic stimulus package and new visa and business incentives. Among the developers participating in the event include Aldar, Azizi, Imkan Properties, Arada, Bloom Holding and Binghatti, among others. 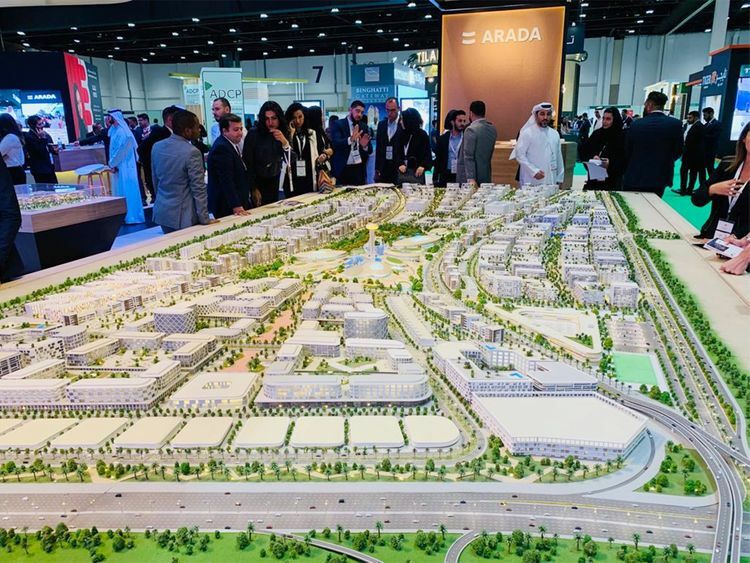 Cityscape Abu Dhabi is being held under the patronage of His Highness Shaikh Mohammad Bin Zayed Al Nahyan, Crown Prince of Abu Dhabi and Deputy Supreme Commander of the UAE Armed Forces.